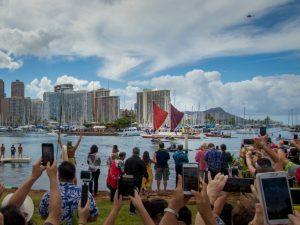 Kamehameha Schools and Ke Kula ʻO Samuel M. Kamakau students joined Hōkūleʻa crew members at Toki School to share in a day of music, a day of work, and a day of wanting to transform education. 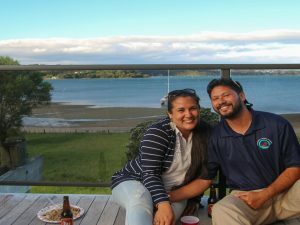 Without a stable outlet to further her lessons home in Rapa Nui, Mahani’s parents took her to Chile so that she could pursue her passion. Today, she is back in Rapa Nui fulfilling another dream she had. “I was away giving concerts and I just mentioned how I had had the chance because I had to leave the island, but then that would not be the idea. The idea is that the children will be able to develop their talents in their homeland. A couple of people from out of the island heard about this and said, ‘well we’ll help you’.” says Teave. 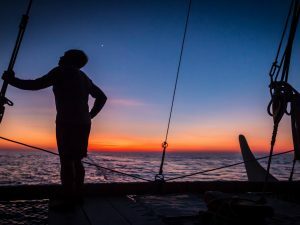 “So it has been a lot of work, but we got our first instruments, and our concept is we need to rescue what is ours, our traditional culture, and give opportunities that are not in existance in this island. 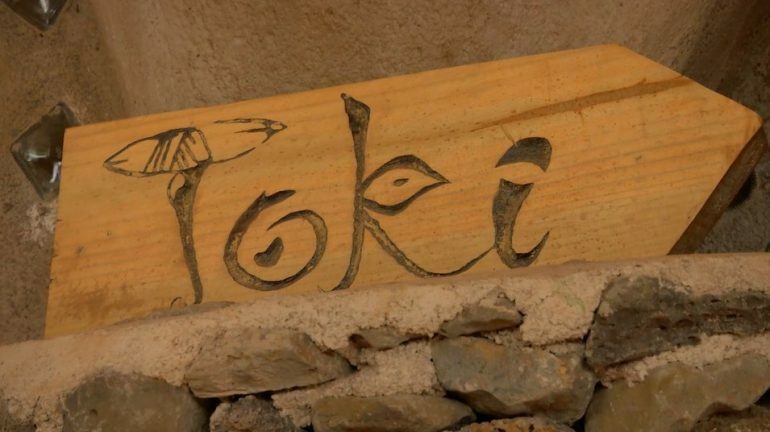 Toki School is an earthship-designed, sustainable music school using earth-friendly technology to provide free education to children of Rapa Nui. 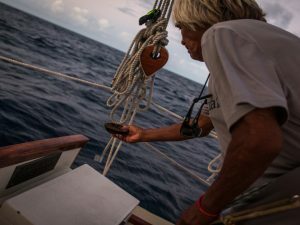 Along with learning music, children are taught how to live in harmony with their surroundings, even with the influx of non-biodegratable materials to their small island.